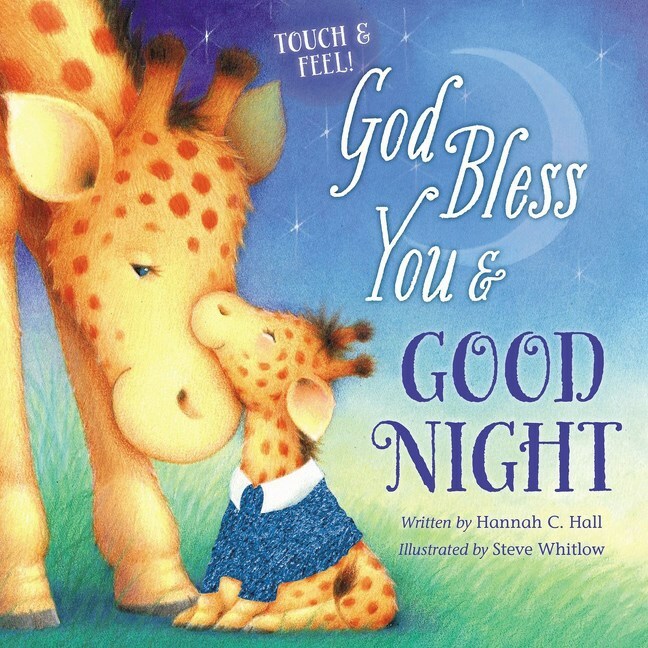 God Bless You and Good Night is a wonderfully made Christian bedtime story that will be a great addition to your nightime regiment. It is sturdy , washable for small children, with lots of colorful pictures that will catch their eye and hold their interest. Older children can share in reading it to their smaller brothers or sisters. With touch and feel pages, they can exprience the feel of the animals. I recommend it to those who have small children in their households or for grandparent's that are looking for that special book to read to their grandchildren.